Our primary expertise is in understanding the regulations governing the employment and tax issues surrounding this unique industry. Are you working overseas as a maritime contractor? GMRS are a recruitment company which provide our clients with an employment contract. This contract has potential tax benefits for you, the individual back in the UK. 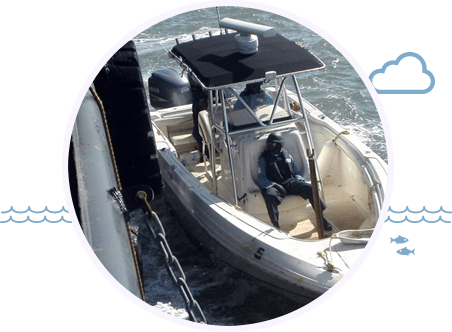 We provide a tailor made all-in-one service to Maritime Security Officers who desire safe employment with an established & recognised company. It should be noted that only Seafarers who are in employment, (i.e. specifically excluding self employed contractors), are qualified to make claims for a Seafarers Earnings Deduction (SED) which, subject to certain HMRC criteria, will then reduce their UK tax bill! GMRS pride ourselves on our impeccable standards of employment ethics. We’re committed to maintaining the very highest levels of professionalism within our company, and all our MSO employees benefit from our support infrastructure which is designed to facilitate the smooth execution of your job requirements. Global Maritime Recruitment Solutions are a specialist yet diverse company serving the needs of the maritime security industry. Our primary expertise is in understanding the regulations governing the employment and tax issues surrounding this unique industry. 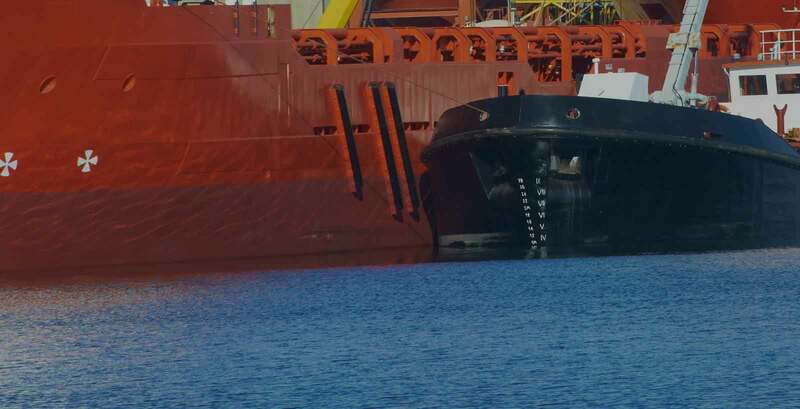 GMRS was established in 2011 in response to the increasing demand for a safe, reliable, and trustworthy employer for the many maritime security officers working in this growing industry.